Admit it, this is going to be a bittersweet football season. 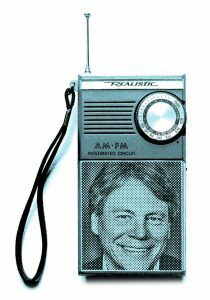 While the Dawgs are supposed to dominate this year, this is the last time we’ll get to hear Bob Rondeau’s dulcet tones on the airwaves. He’s going fishing after 37 years as the Husky play-by-play man. Watch the video below to take a trip through Rondeau’s career, and take a stroll through the Huksky Hall of Fame here. Who’s missing? Let us know in the comments.